Ranveer was present in the stadium to watch CSK's clash with SRH at Wankhede Stadium. Bollywood actor Ranveer Singh is a sports enthusiast and that is no secret for his fans. The ever-energetic actor has often visited stadiums to cheer for his favorite teams. Ranveer was once again at the venue and this time to cheer for MS Dhoni-led Chennai Super Kings (CSK) who were facing Sunrisers Hyderabad (SRH) in the first Qualifier of IPL 2018. In a short clip, Ranveer spoke his heart out for Dhoni and his team. When he recorded the video, CSK were amid of a tough situation with half of their batsmen back to pavilion while chasing 140. 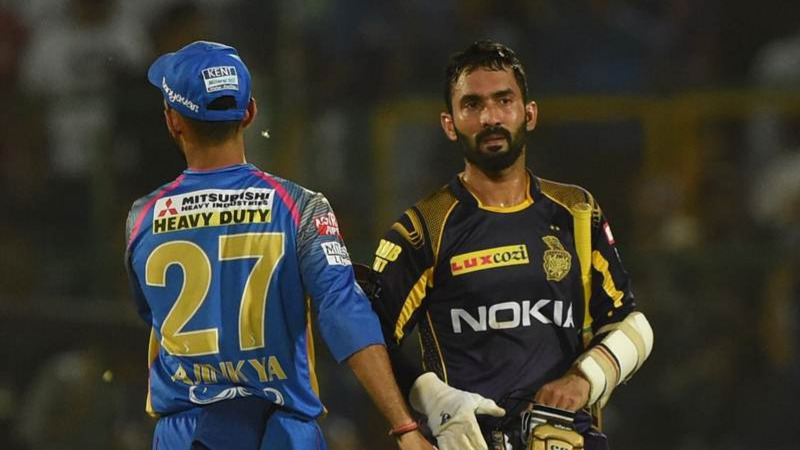 However, they still crossed the winning line thanks to Faf du Plessis (67* off 42) and cameos by tailenders, especially Shardul Thakur who added 15 important runs off just 6 balls against quality SRH bowlers. The Bollywood superstar took to social media as he shared a special message for CSK and Thala Dhoni. “I came here to see my hero, my jaan MS – the lion in action. He captained absolutely impeccably as always and got them (SRH) out for a really low score. But CSK in spot of bother but still in fight. Hoping for the best. Whistle Podu. Come on,” said Ranveer in a video message recorded from “the magnificent Wankhede”. Ranveer had cheered for Royal Challengers Bangalore as well during the tournament. 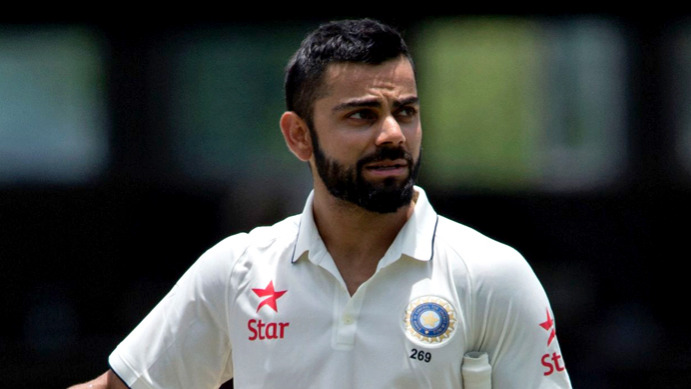 But the team crashed out of the cash-rich league after suffering a defeat against Rajasthan Royals. 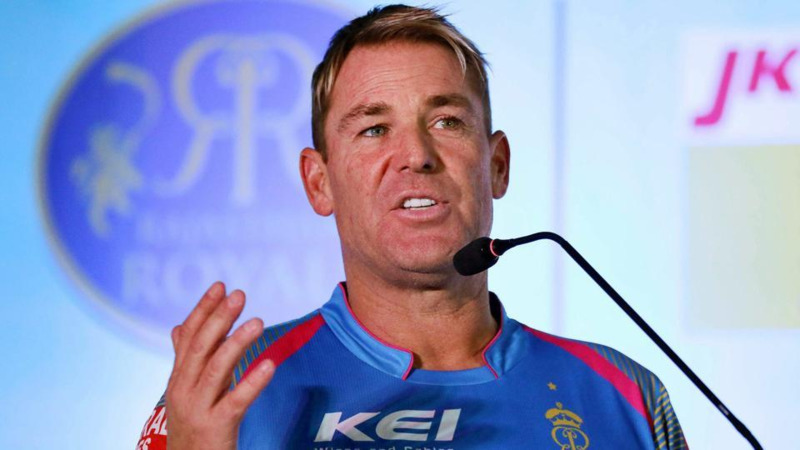 IPL 2018: Shane Warne lashes out at Rajasthan Royals after their "disappointing exit"